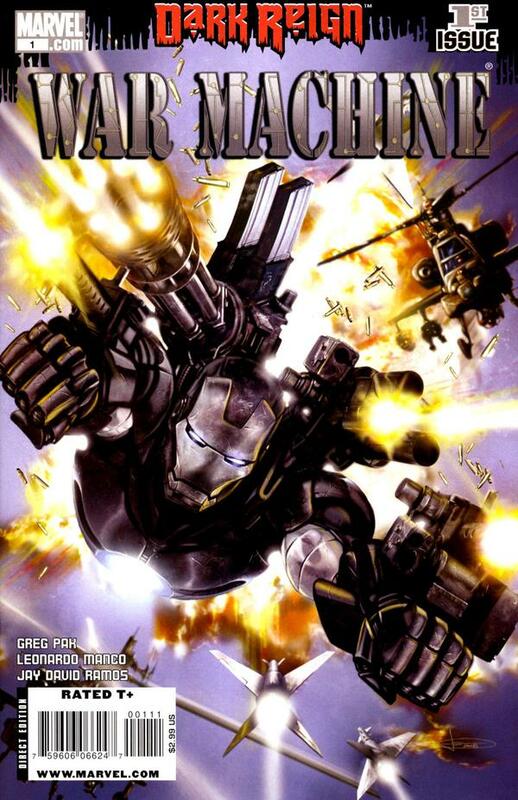 This is the debut of the new war machine ongoing where he kicks tons of a$$ and takes plenty of names. We get a good synopsis of his history and what makes him tick. In addition we get a run down of the armor and a bit of the human side as well. The art is dynamic the action is hectic and Rhodey is presented as super cool. After Iron Man 2 I loved this issue even more.